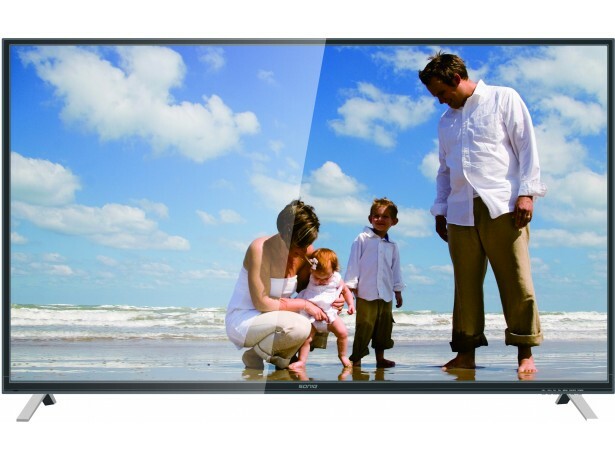 With a vast number of features, Freeview Plus will change the way you experience television. Now you can access all of the available catch-up TV programs in one place on your TV. Go backwards in the program guide to find available catch-up programs or go straight to the networks catch-up service. Looking for a specific show or movie? Freeview Plus makes it easy to find your favourite programs and discover new ones. Freeview Plus TV certified by Freeview Australia - Now you can access all of the available catch-up TV programs in one place on your TV.